With The Alexander, Killam Properties is offering tenants the chance to live right next door to one of the most storied buildings in downtown Halifax within the heart of a thriving cultural district. 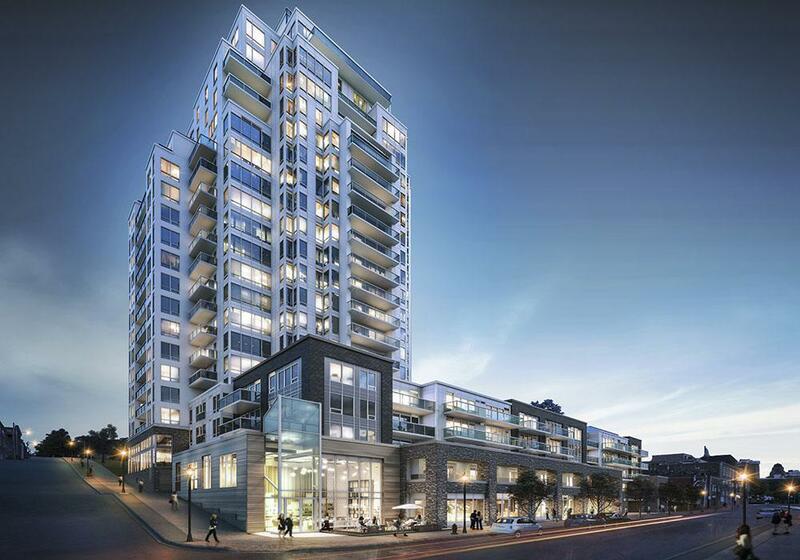 Named for the famous red-brick Alexander Keith’s Brewery it neighbours, The Alexander is a 21-storey rental community currently under construction at 1496 Lower Water Street. 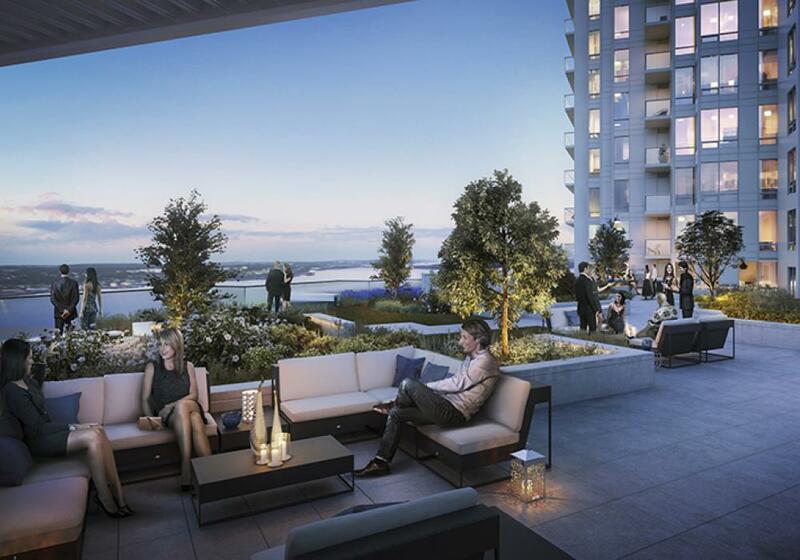 Residences at The Alexander will offer sweeping vistas of the harbour. Inside each modern unit you’ll find finishes and appliances that are seldom found in older rental buildings. For example, there are quartz countertops in the kitchens bathrooms, and stainless steel appliances. Every unit has a washer and dryer, and many have terraces. On-site amenities include a 1,044-square-foot fitness room, a fifth-floor landscaped terrace with barbecue area, and a roughly 600-square-foot amenity room just off the terrace. Retail abounds nearby. Craft supplier Yu Yo The Artist’s Place, The Red Stag tavern, and The Brewery Barber are just a few of the shops that are just steps away. The Alexander will be adding to existing attractions by offering storefronts in its classically styled ironstone podium which the glass rental tower will rise above. So it’s not a stretch to say tenants can leave the car keys at home — or forego ownership altogether – as The Alexander’s iconic address boasts a Walk Score of 96, a Bike Score of 86 and a Transit Score of 76. Even Dalhousie University, the Halifax’s financial core, and the Seaport Market are walking distance from The Alexander. 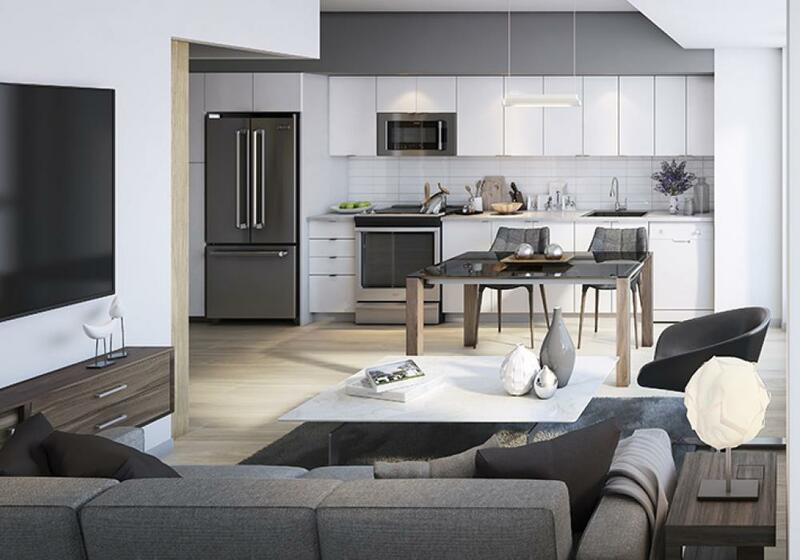 Killam is pre-leasing units at The Alexander with a move-in date scheduled for this fall. To receive updates on The Alexander as more news becomes available, register at thealexanderhalifax.com.